“Tiggly wants to help preserve the idea that physical toys are an important part of the toy box; it’s not just about the app store,” says CEO Phyl Georgiou. Kids use the appropriate Tiggly Counts piece to respond to the app's questions. CEO Jessica Brondo demoed Admittedly, which helps high school students pick colleges that fit their interests, by connecting them with alumni and current students. Prakash Mishra, CTO and co-founder, said Offerpop can help marketers find user-generated social media content related to brands, and automates the gathering of customer contact information such as e-mail addresses. Jake Lodwick, CEO, demoed Keezy’s music creation apps, which are easy to use, yet offer professional quality sounds and mixing options. 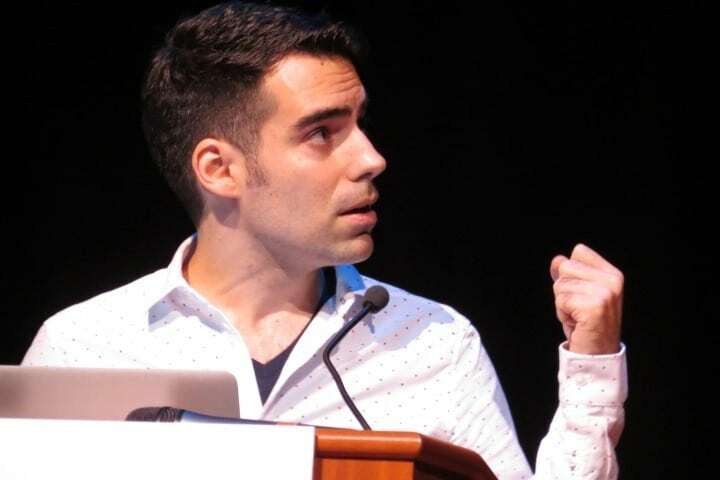 Simple Machine founder Kurt Bieg presented game "The Outcast," which sends updates to the player's smartphone during the day when something new happens in the adventure world. For folks who need to receive deliveries at night, CEO Jesse Kaplan said Parcel will deliver at the hour of their choosing. 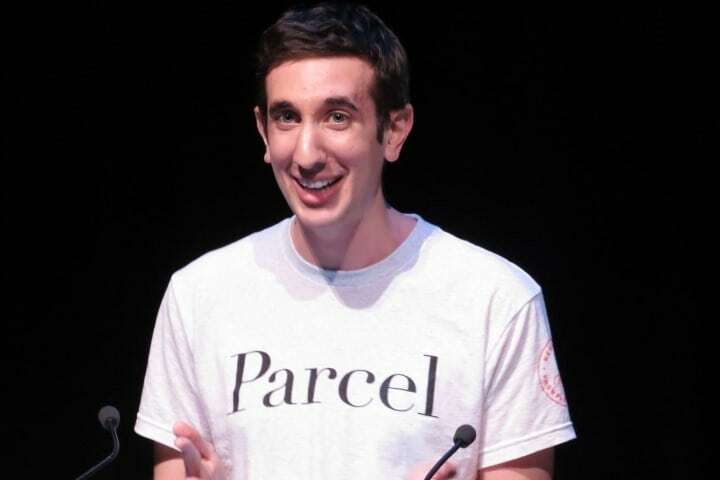 Parcel also gathers data on e-commerce consumer behavior. 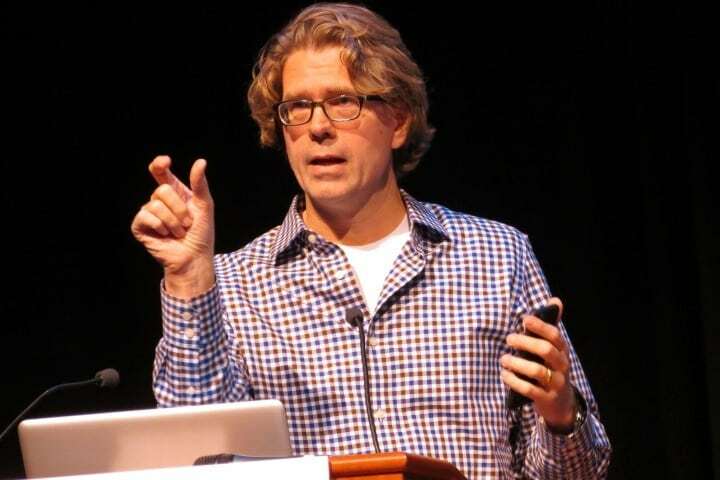 Peter Semmelhack, CEO of Bug Labs, demoed Dweet, software which lets devices share information, such as the latitude and longitude of their location, on the Web. Semmelhack also demoed the Freeboard platform, which can collect such data to build applications. 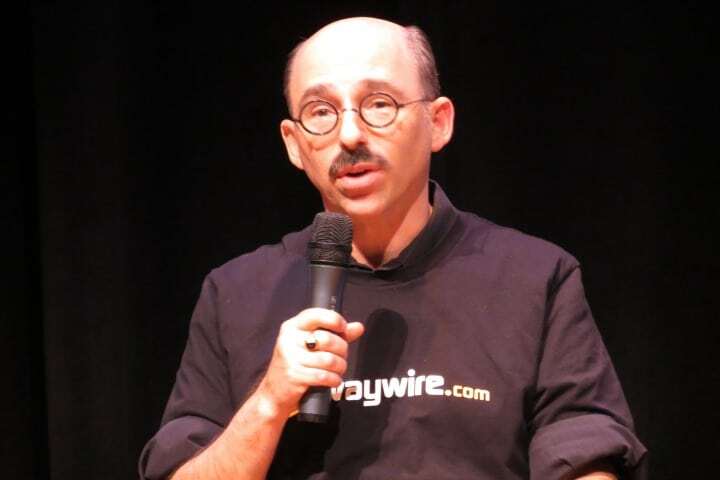 CEO Steve Rosenbaum presented Waywire Networks, which curates video for publishing and online communities. 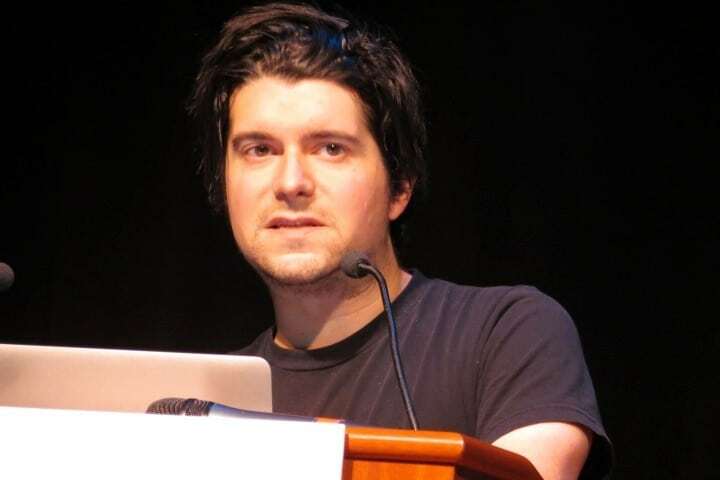 Anthony Casalena, founder and CEO, said Squarespace developed a platform for making well-designed websites, and now has 400 employees worldwide. 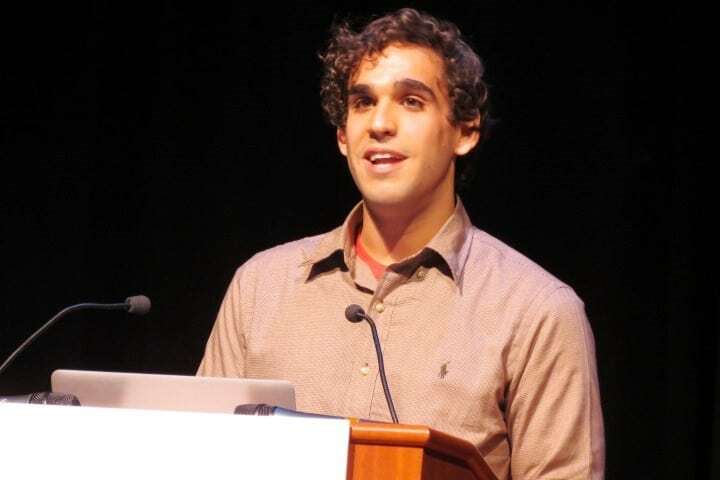 Evan Korth, co-founder of hackNY, introduced the fall 2014 hackathon winners, which brought together college students from across country to create new ideas. 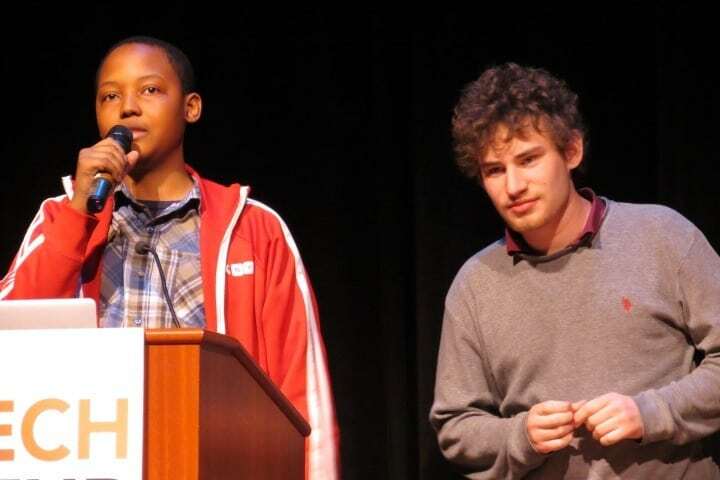 One of the winners of hackNY, Temple University junior Daniel Cadden created Calclash, an 8 bit online math battle game that pits players against each other. 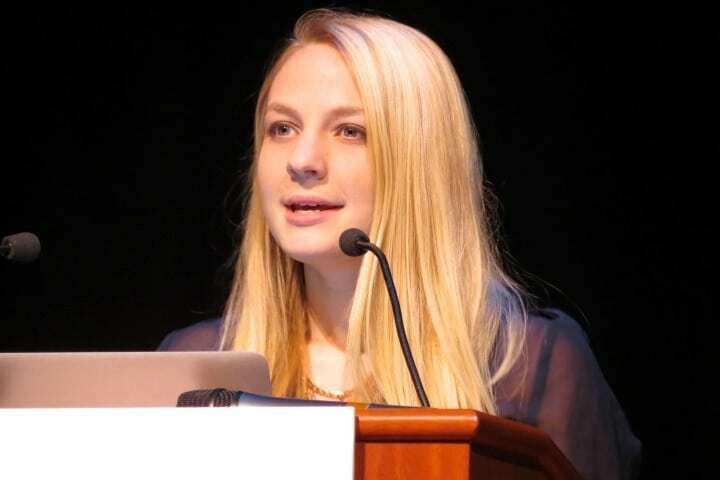 Emily Pries, a student at Columbia University and a hackNY winner, created News Feel, which uses keywords to graph stories from the New York Times archives based on sentiment. A dose of physical play can help kids learn, Tiggly CEO Phyl Georgiou says. Counting numbers is a core curriculum for kids, he says, that can be taught more effectively in the real world than with an app on a tablet alone. “If you incorporate physical play with a tablet, you get a powerful way to learn numbers,” Georgiou says. His New York-based company, born at the Harvard Business School, just introduced its latest product for the education-technology arena. Tiggly Counts, due on shelves at Apple Stores on November 11, is already available through Amazon and other e-tailers. 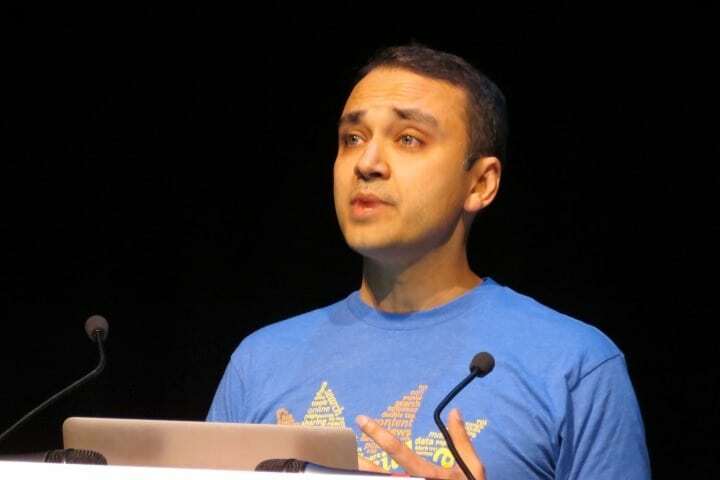 Georgiou spoke with me in advance of Monday’sNew York Tech Meetup (NYTM), a large monthly gathering that showcases new technology, where he would demo Tiggly Counts. His company develops other apps and physical objects, such as Tiggly Shapes, used in tandem with tablets to help educate children as they play games. In September, Tiggly raised $4 million in a Series A round led by Habermaass GMBH, a German toy maker and learning company. Tiggly’s newest product uses objects similar to Cuisenaire colored rods, which are used in schools to help teach math. For example, if the related app asks for a certain number, a child would place the appropriate piece on the tablet screen. 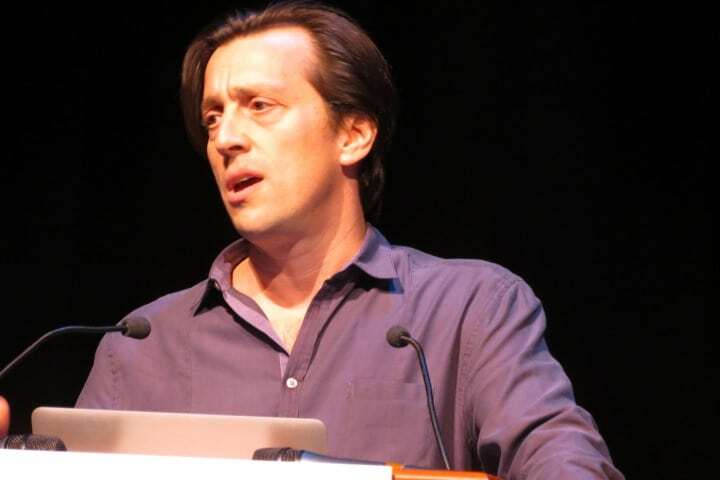 The demos at NYTM often feature technology that may be at such early stages there is no business model to speak of yet. 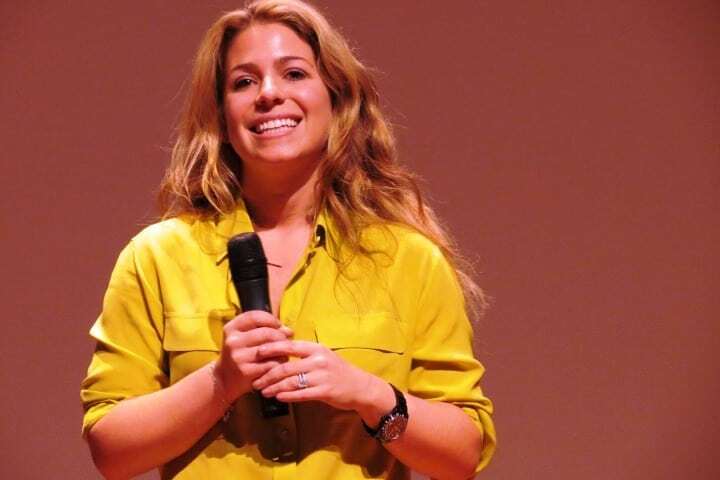 This month, however, investor-backed startups such as Tiggly; Admittedly, an alum of the Entrepreneurs Roundtable Accelerator; and Offerpop, which gathers user-generated content about brands that marketers can use, took the stage as well. (See slideshow above). Georgiou says competition in the youth edtech space is growing, and there are other math learning apps on the market, but they typically focus on right and wrong answers or feature animated characters that become the center of attention. “They’re not really engaging all the senses of the child,” he says. 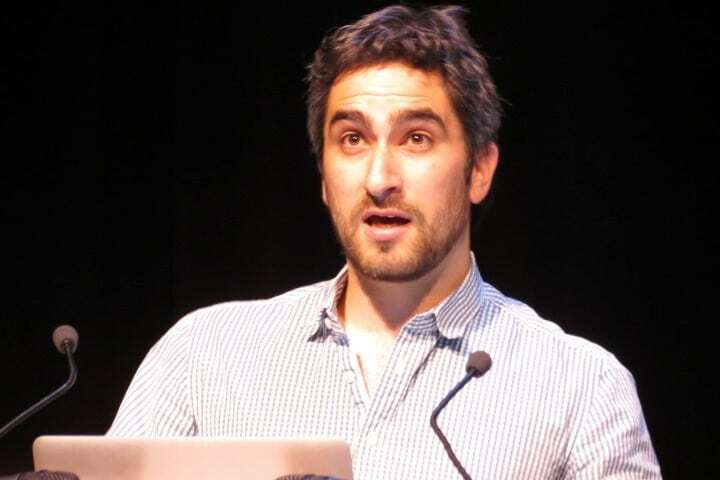 With his company’s latest funding, Georgiou says Tiggly could grow its staff of 15 to 20 by mid-2015. The company also plans to scale up production. 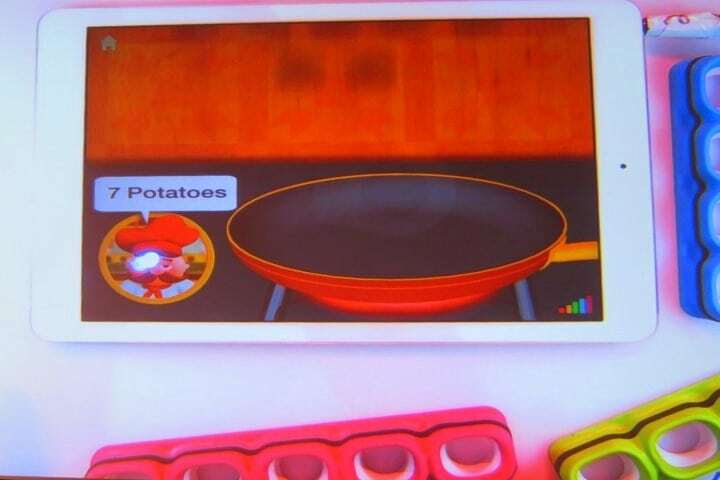 Furthermore, he says Tiggly is developing new products that he believes can make learning in the real world an integral part of the virtual experience for children. “Tiggly wants to help preserve the idea that physical toys are an important part of the toy box; it’s not just about the app store,” he says.